We help convert your ideas into practical applications that are scalable and reliable. Blockchain is an emerging technology that is poised to transform how industries manage information and we are ready to help you to take advantage of this innovation. 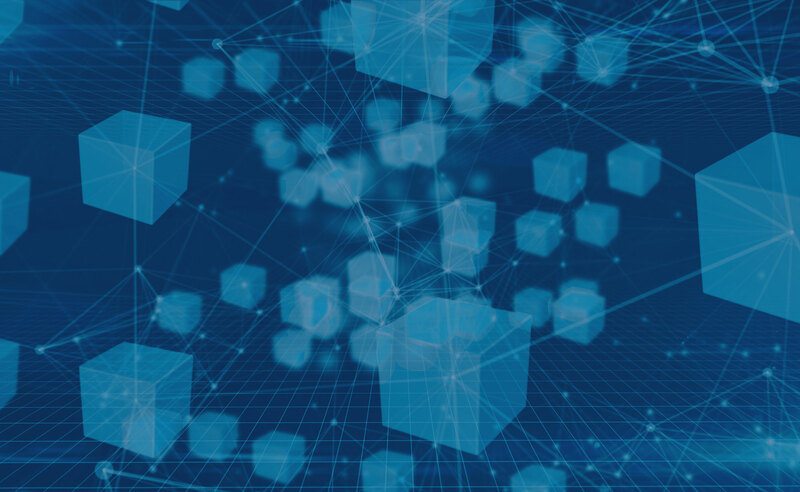 Our expertise and solutions in blockchain technologies enables us to deliver positive outcomes for your business quickly. Our solutions in agriculture, inventory management and supply chain management can be use to deliver high quality solutions with faster time to market. Applications developed with private and public blockchain platforms such as Ethereum, HyperLedger, ASCH, Multi-Chain, Stellar to name a few. Digital technologies including mobile, cloud, data analytics, social media are rapidly emerging as disruptive forces for business across all industries. By helping you implement relevant digital technologies, we help your customers realise higher value, hence creating competitive advantage for you. We have established good network of Partner ecosystem, which helps us to provide expertise in niche skills and enables us to scale rapidly. In current scenario, IT landscape is complex with a highest degree of specialisation across domains, processes and technologies. It is very important to have a well established partner ecosystem to provide optimal solutions in the most effective way.